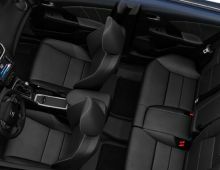 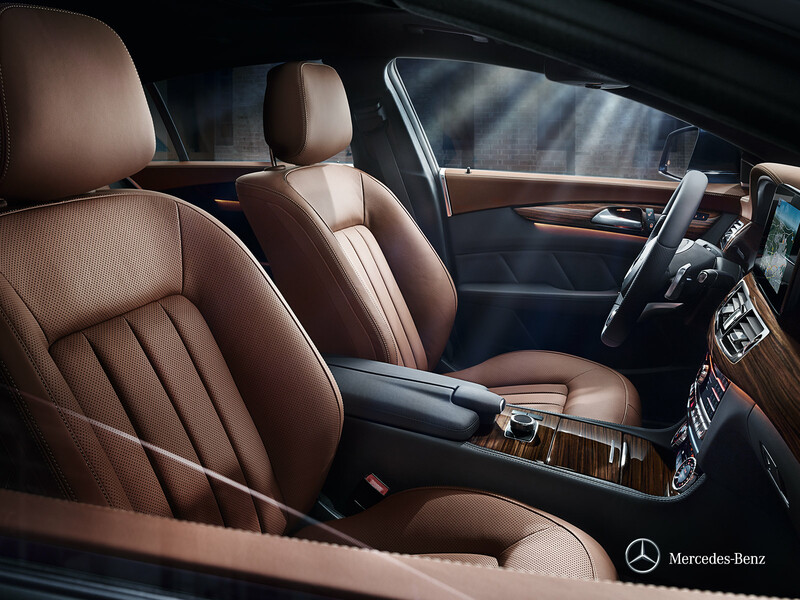 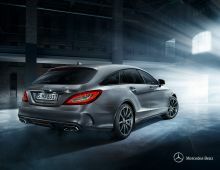 What once only lateral thinkers dreamed of was put into practice by the Mercedes-Benz engineers with the CLS: a coupé with four doors and comfortable rear seats. 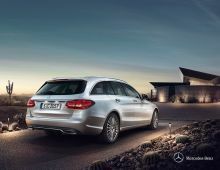 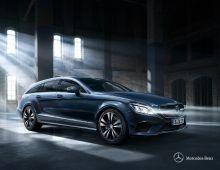 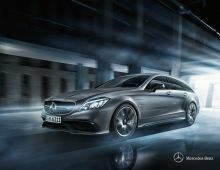 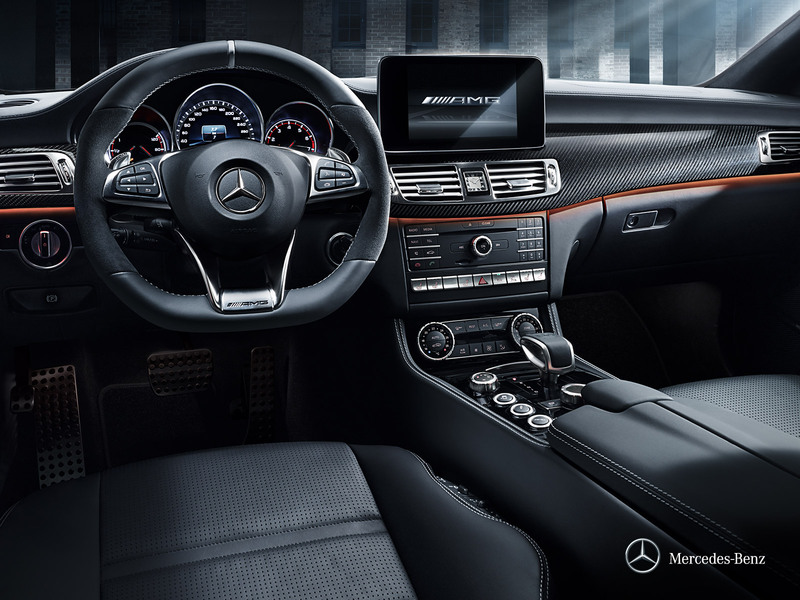 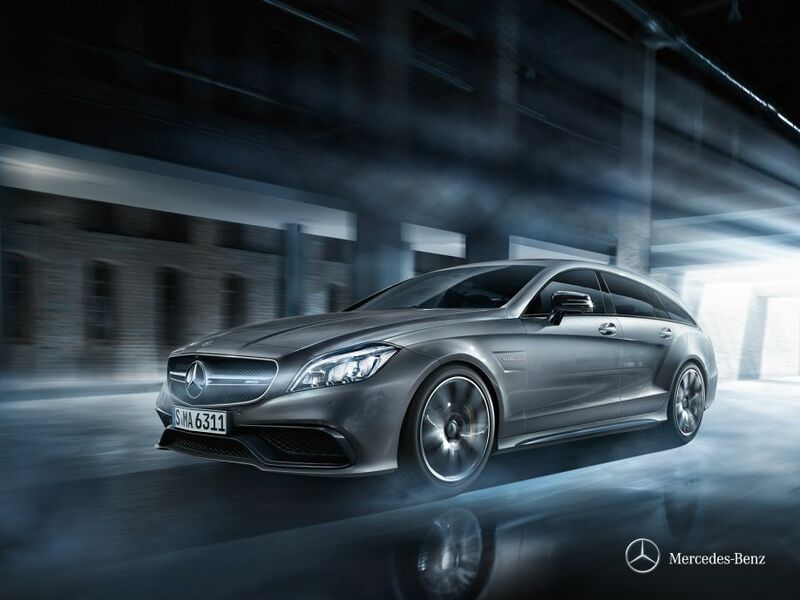 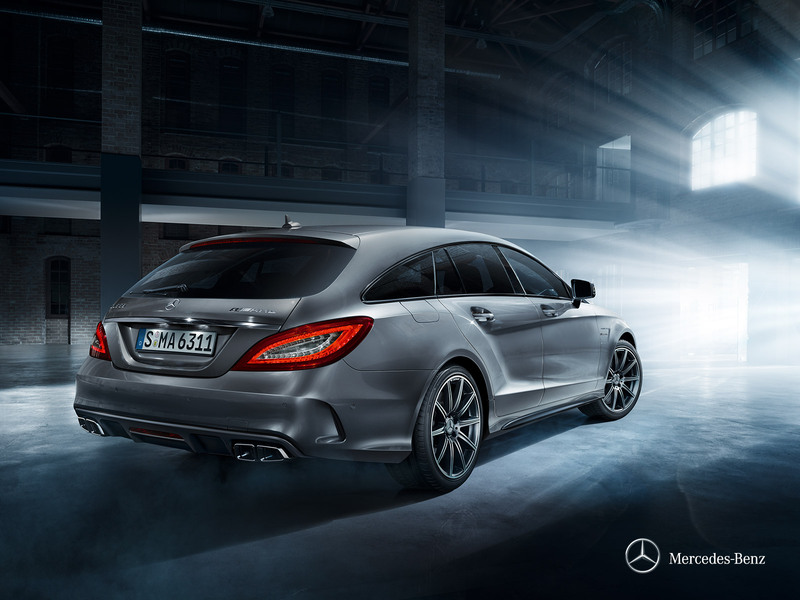 A design icon which is only surpassed by the latest generation of the CLS. 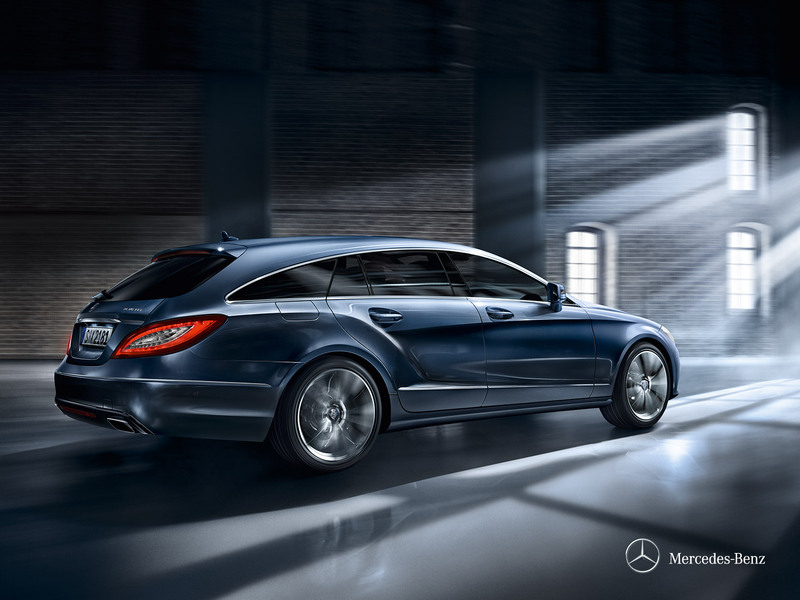 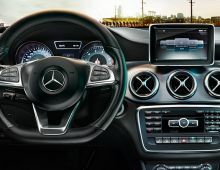 The impressive new generation of the CLS offers a futuristic LED light system, even more efficient and sporty drive technology, and plenty more. 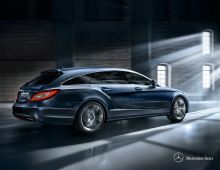 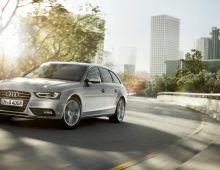 Embedded in a fascinating design with its sharpened front section, radiating even more dynamism. A perfect symbiosis of design and illumination.